Come out to the shiniest shindig of the summer, and help us celebrate our successful Indiegogo campaign in the way that only Browncoats can! Tickets are available ONLY through the perks listed on the right hand side of the Indiegogo page. We will not be selling tickets at the door, you will need to pre-purchase your entry ticket. 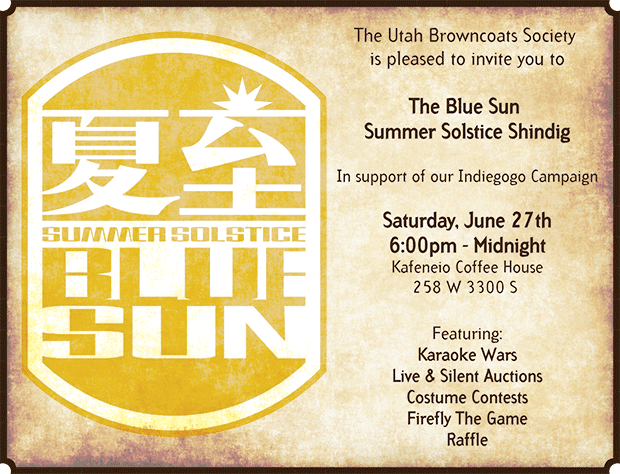 Come join us for a night of fun and to raise money for the Utah Browncoats Society. We have done a great job this year of raising funds for Equality Now and The Domestic Violence Coalition, however, now we need to raise money for our new organization so that we can complete our 501 (c)3 application among other things! 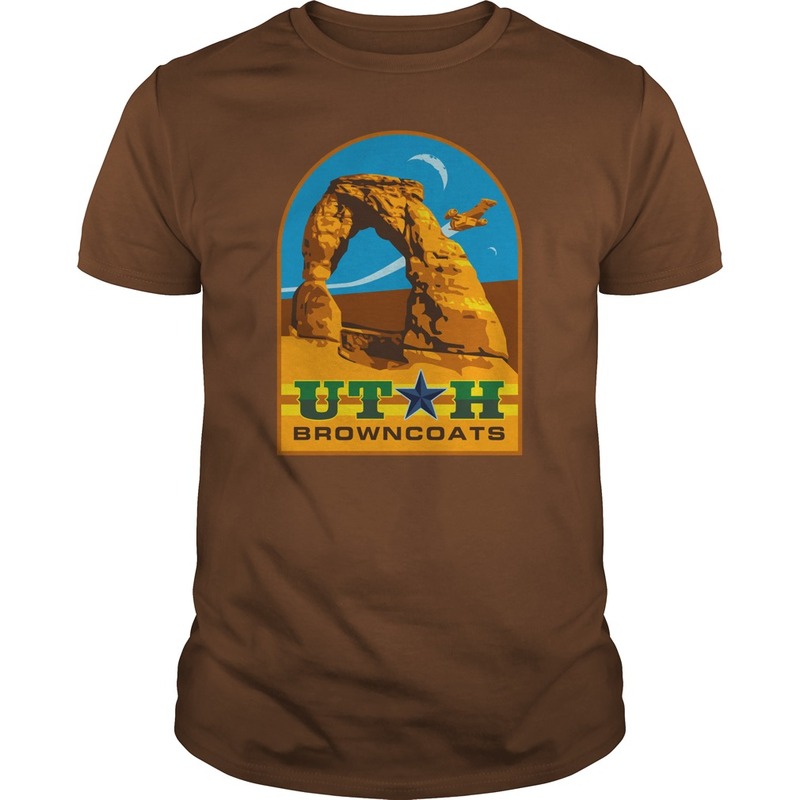 So this time we are throwing a shindig like only the Browncoats can! Please Note: You can only purchase one Perk at a time through Indiegogo (sorry about that) so you may need to donate more than once in order to get everything you want. So make sure you read through the Perk options carefully, we've tried to put all the options out there. If you need an additional Perk ticket added which is not listed, please email the admin at utahbcs at gmail dot com. 10:30 PM - Silent Auction winners announced. 6:30 PM - Midnight - Raffle and Karaoke will be going all night long! Dress is casual / cosplay! The way the Karaoke War works is: You can throw a buck into the bucket and say "I want JJ to sing Ice Ice Baby". Then JJ will either get up and sing or he can say nope, and throw $5 in the bucket. At which point the person nominating says "OK here's $10, he's singing". We will cap the bidding for each song at $25.00, so whoever hits the $25 mark first gets their way on the singing front. Don't want to sing? You can purchase a Karaoke War Opt Out Perk ahead of time for $10 and we will give you a special tag to wear the night of the event. If you've been to a CSTS event, a Doctor Horrible screening, or any Utah Browncoat gathering, you know we are famous for our cool Firefly / Serenity themed loot, and this night will be no exception! We will have a costume contest with two categories, one for the little ones (15 and under) and one for the big kids (16 and over) with prizes for the top three in each category. 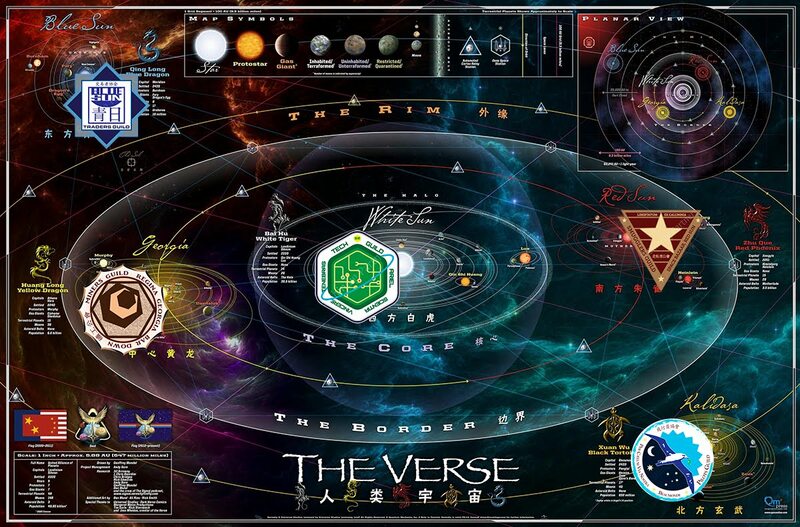 If you've ever wondered about playing this game, we will have a series of short demo games going on from 7-10 pm so you can get a taste of this very cool board game. We will also have a few vendors on hand with their wares. A portion of the vendor fee goes to support this fundraising event, and a portion will go to Kafeneios. Kafeneio's has great food and drinks available and have very been generous in donating the space, so please show them our kindness by purchasing food and drink at the venue.